*Color and logo can be customized to make it more exclusive. *Stackable and nestable for being able to save plenty of room. *ISO9001 to guarantee a high service quality. Ningbo Zhenhai Zhongyi Industry Trade Co.,Ltd. 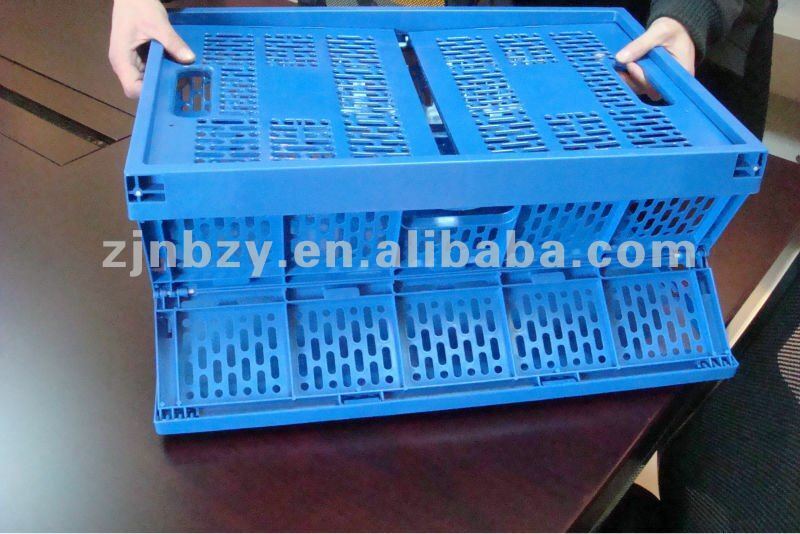 is an importing and exporting enterprise engaging in integrating mold research and development, plastic palletizing and plastic products producing to provide customers excellent products and services. The operation of the company is based on the market needs, so we focus on the technology development and high quality of the products. 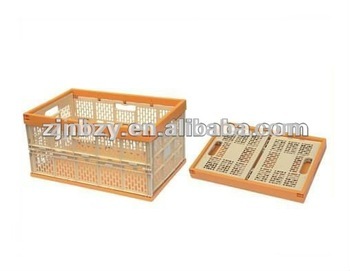 We sincerely provide diverse categories of products with low price to our customers all over the world. Our self-combined floor mats are developed on our own and can allow you to decorate your backyard or balcony as you wish. This product's management right in Japan has been uniquely owned by ADVAN. 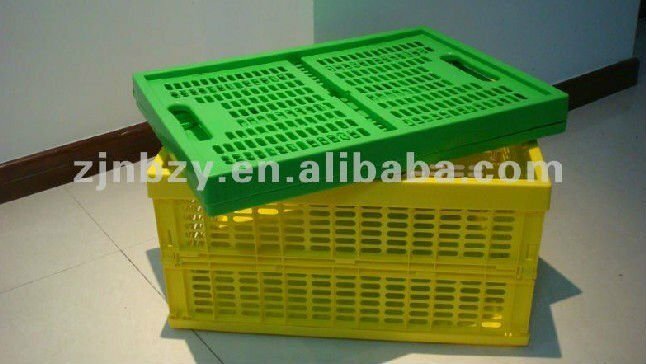 We also provide other products such as plastic pallets, plastic boxes, tool boxes to customers from Germany, the Netherlands, Belgium, Japan, U.S., Hong Kong etc. We own some 20 equipments including 100-10000 gram computer-controlledplastic injectors, plastic blowers and plastic palletizers. Six departments are established in the company, including production department, department of R&D, export&import department, domestic business department, quality department and storage&transportation department. Our motto is "people, Innovation and Quality". We sincerely hope to cooperate with business friends all around the world.